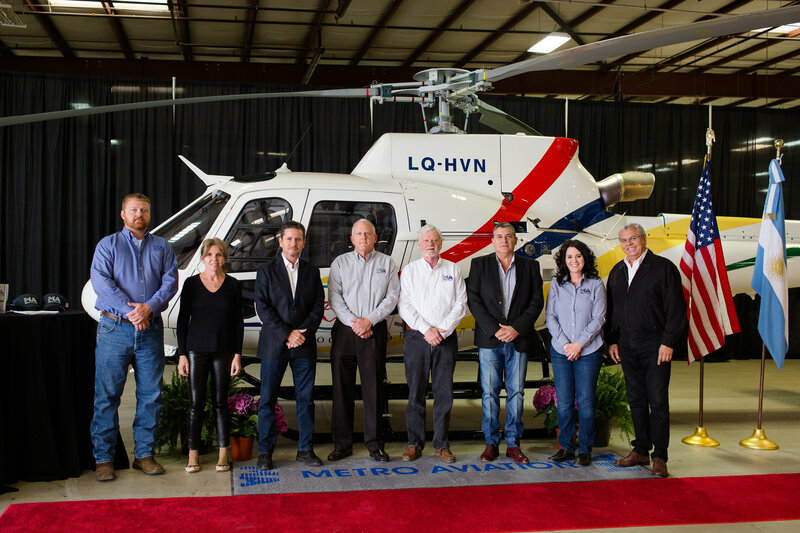 Metro Aviation recently delivered a completed H125 to the Government of Jujuy Province in Argentina. 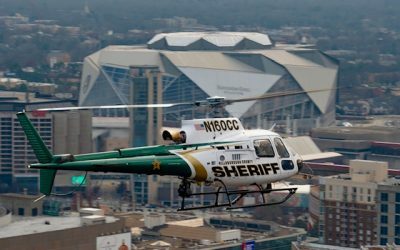 The multi-mission aircraft will be utilized for firefighting, air medical transportation and various civil patrol and ground support activities. 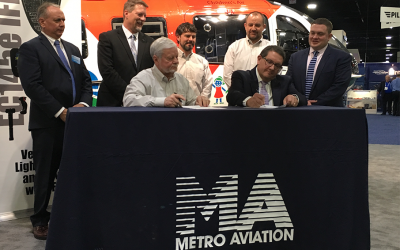 Metro Aviation hosted several officials from Argentina in May of 2017, focusing on completion capabilities for both law enforcement and HEMS, and has since delivered three aircraft to South America.